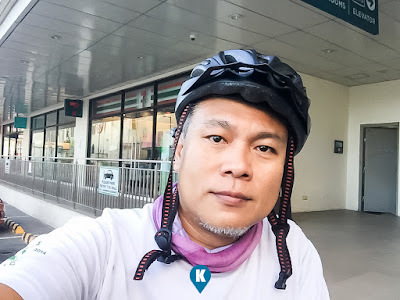 Home / about town / biking / healthy / mall of asia / SMX / About Town | Mall of Asia is Biker Friendly? 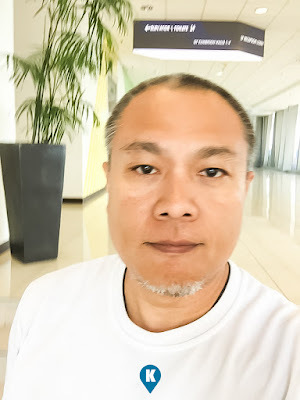 About Town | Mall of Asia is Biker Friendly? Mall of Asia is biker friendly. They have a bicycle rack installed at the Seaside of the mall. As of now they are located at the end of the pay parking there (near Buffet 101). I don't know if there are other parts where they installed these. I was going to an event in the SMX Convention Center and this was the place the guards told me to park my bike. 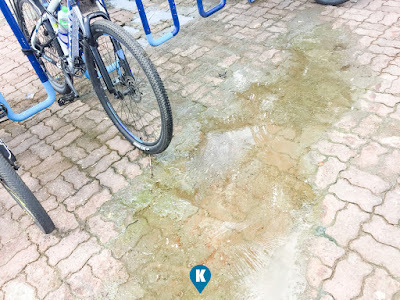 As of now, bikes are considered class in terms of parking. Priorities are given to private vehicles, then next are the motor bikes and finally the bicycles. The bike rack provided isn't that plenty, but its a start. 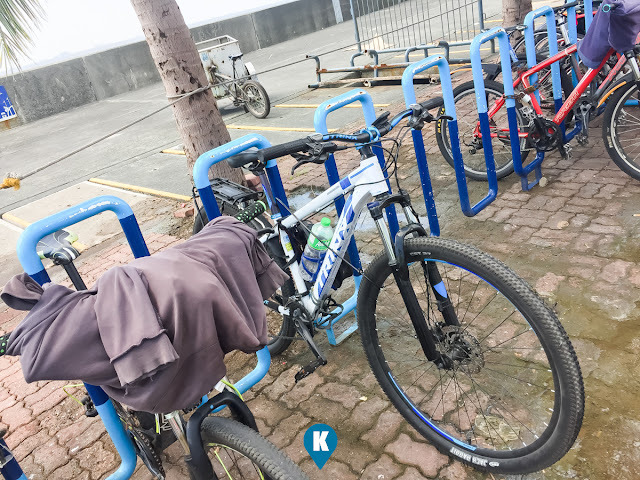 We can see a lot of bikes already parked and this means there are people who do "bike to work". If current interests continue, there will be more bikers going to work and this bike rack won't accommodate the influx. [if you do bike to the Mall of Asia, we suggest that you bring extra clothes so you can freshen up at the restroom of the mall inside Conrad Hotel]. 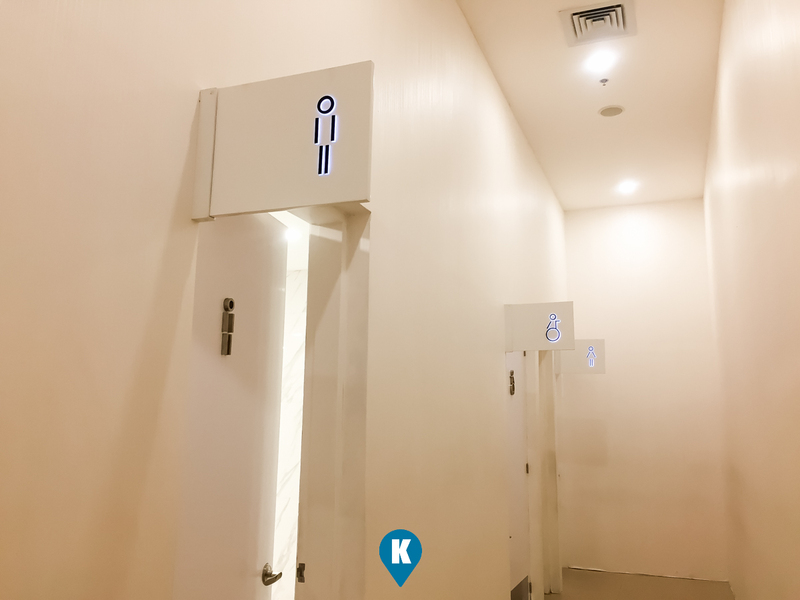 Nevertheless, we thank Mall of Asia for providing the same. It's a start that we pray that they add more to this in the near future. Currently its free of charge for bikers so its something that will encourage more people to go into biking. We do hope they replicate the same with their other branches of ShoeMart (SM). As of this writing, SM Muntinlupa continues to charge bikers for Php20. 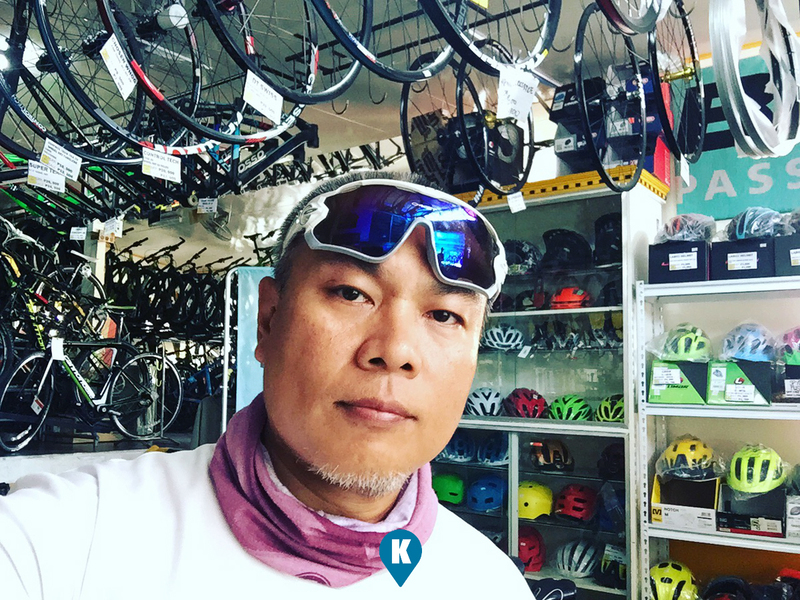 SM Las Pinas offers free parking for bikes, I wonder why Muntinlupa does charge that amount. The parking fee they charge is equal to that of private vehicles and motorcycles. Kudos SM Mall of Asia and SM Southmall Las Pinas!!! !